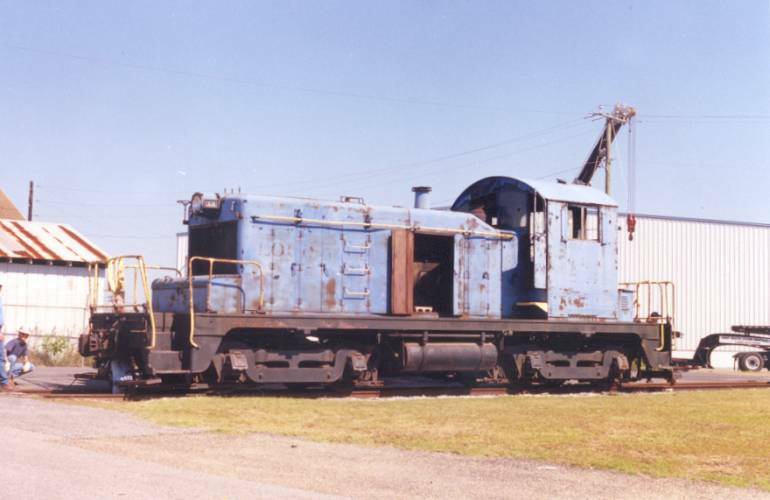 The following series of photos are of the oldest surviving L&N diesel electric locomotive, a model SW-1 numbered 13. 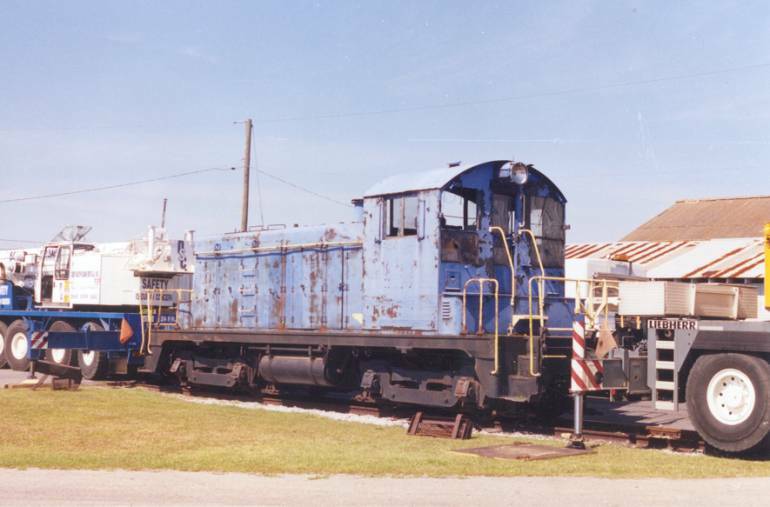 It was delivered in 1942 and served the L&N until being sold to a grain elevator in Pascagoula, MS where it served until the grain elevator was shut down. 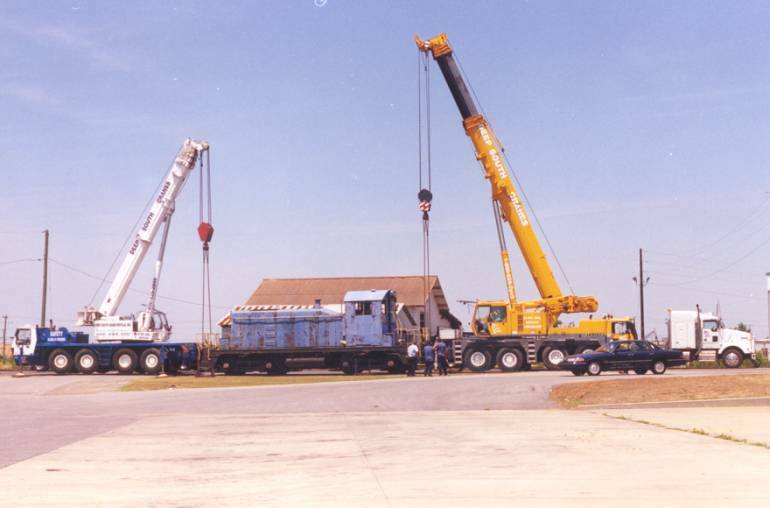 It sat idle at the grain elevator for many years until the property was sold and the existing structures were to be torn down. 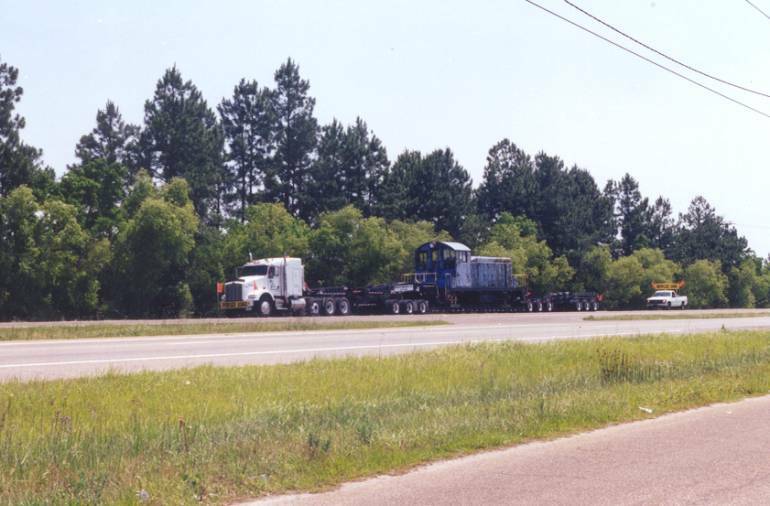 It was at that point that local railfan Brian Johnson came into the picture. 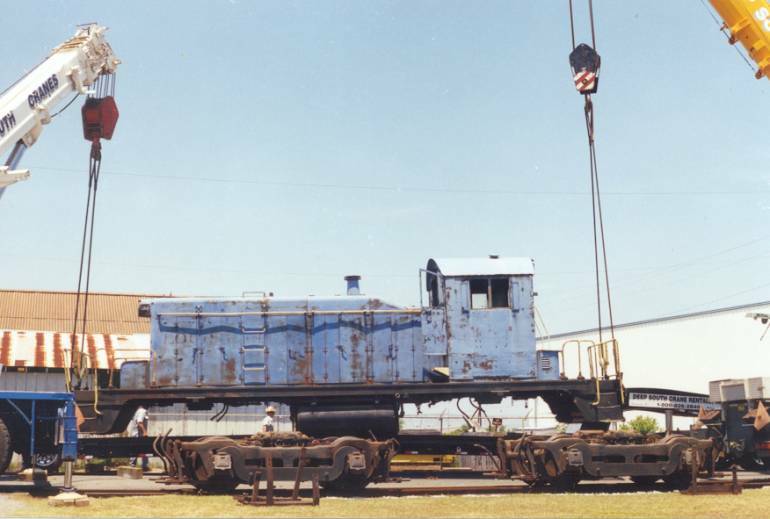 He and his father succesfully bid on the locomotive and subsequently donated it to the City of Foley, Alabama for display at the restored depot in that town. 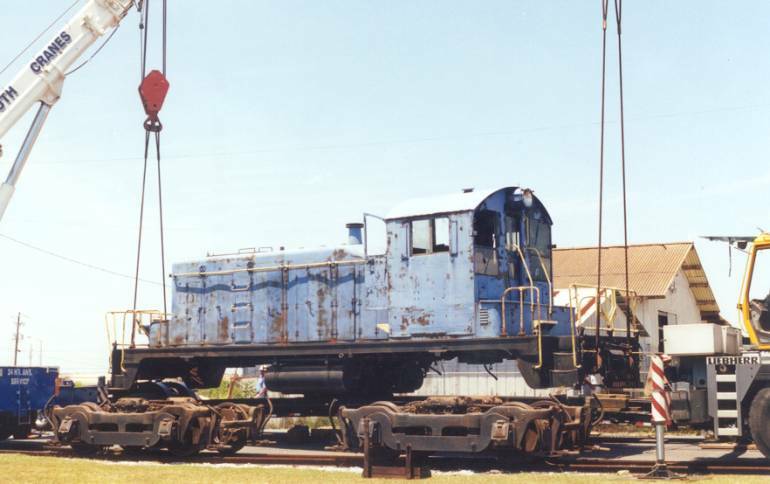 Brian took these photos of the operation to relocate the locomotive from Pascagoula to Foley.